Two big names in comedy will take the stage at The Comedy Catch, 1400 Market St., this weekend. Killer Beaz is the headliner Thursday through Saturday, Nov. 8-10. He's starring in his second season of "Moonshiners" on the Discovery Channel and has a new video coming out, "So ... There's That!" Tickets for Thursday's 7:30 show are $12. Tickets for the 7:30 or 9:45 p.m. shows either Friday or Saturday are $18. The Weaz returns to The Comedy Catch on Sunday, Nov. 11. 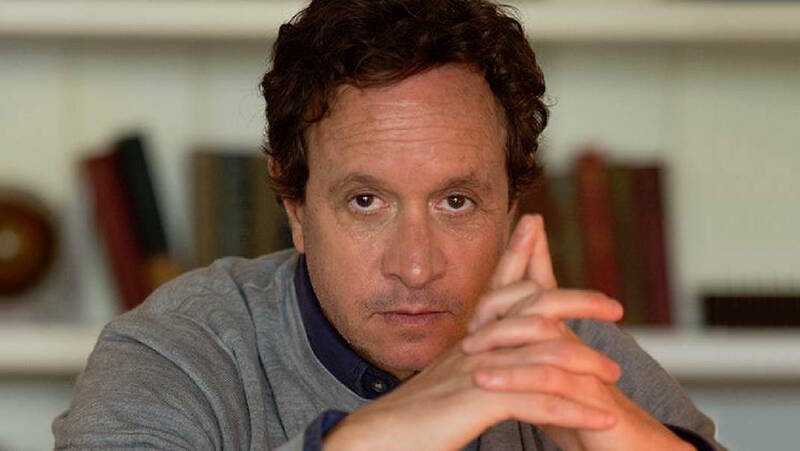 Pauly Shore brings his stand-up act to town for two shows. The 7 p.m. show has sold out; there are seats remaining for the 9:15 performance. They are $25. Shore has starred in films such as "Son-in-Law" and "Encino Man," and on TV in "Entourage" as well as having his own show, "Minding the Store."